From curry to pizza to sandwiches, we all love a good takeaway. But how does your favourite score on food hygiene? 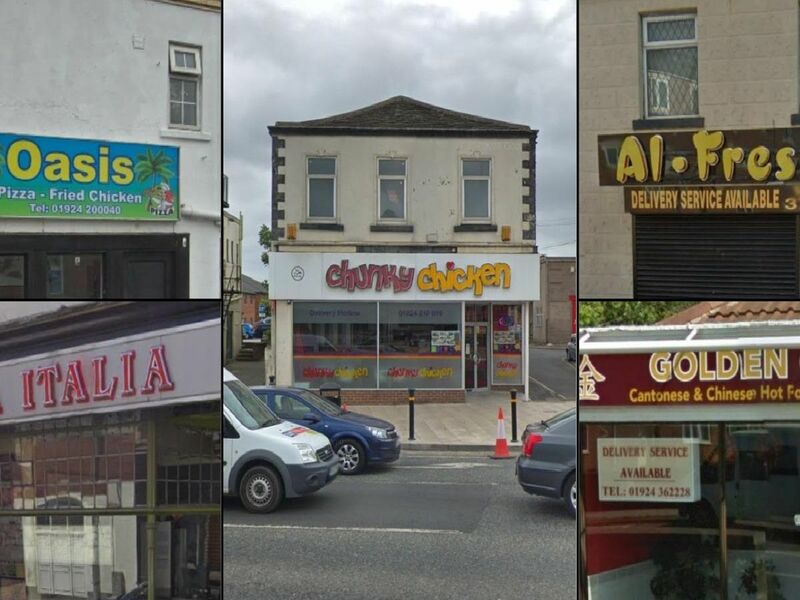 Below are the 27 takeaways in Wakefield which have been rated for food hygiene since the start of 2019. Click here to see the food hygiene ratings for Pontefract and Castleford. Leeds Road, Outwood. Food hygiene rating: 5 (very good). Rated on: March 28, 2019. Doncaster Road, Crofton. Food hygiene rating: 4 (good). Rated on: March 6, 2019. Weeland Road, Sharlston Common. Food hygiene rating: 1 (major improvement necessary). Rated on: February 11, 2019. Aberford Road, Stanley. Food hygiene rating: 5 (very good). Rated on: February 7, 2019.